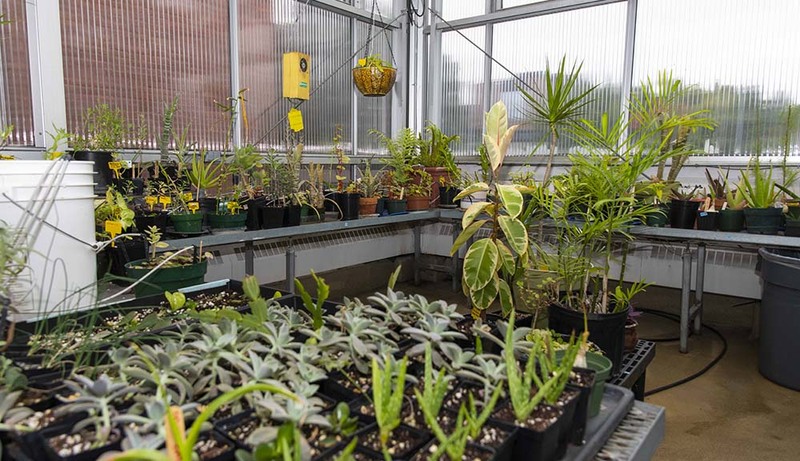 Step aside, Frances Hodgson Burnett—WPI’s got a secret garden of its own. Anyone on campus yearning for warmer temperatures and bright colors amidst the Worcester winter doesn’t need to go far: the greenhouse that’s been sitting atop Salisbury Labs since the '90s offers all that and more, and members of WPI’s Greenhouse & Horticulture Club have a front-row seat to WPI’s own little pocket of springtime year-round. The club first took root last C-Term, and now boasts nearly three dozen members. Students meet at the greenhouse once a week to learn the best ways to care for the plants, complete pest control, and grow new plants, as well as participate in other plant-themed activities. Club president Justine Davids ’21 has been a member of the club since its inception, even helping found it before being voted vice president. Now, with the club quickly approaching its one-year anniversary, Davids has moved up the ranks to president. Plants and horticulture have been part of Davids’s life for several years—she spent a lot of time at nurseries growing up, and back home her family grows their own fruit and herbs, so the opportunity to share that knowledge and passion has been her favorite overall part of being a member of the club. Davids’s passion for plants and horticulture doesn’t stop with real plants, either—while her favorite real plant is the thimble cactus (which is just as cute as it sounds), her favorite one from pop culture is everybody’s favorite angry tree, the Whomping Willow from Harry Potter, and not just because of the dramatic tension it adds to Harry and Ron’s return trip to Hogwarts. “Seeing it come to life in the movie made me more curious about plants that can move around, like the Venus flytrap,” she explains. 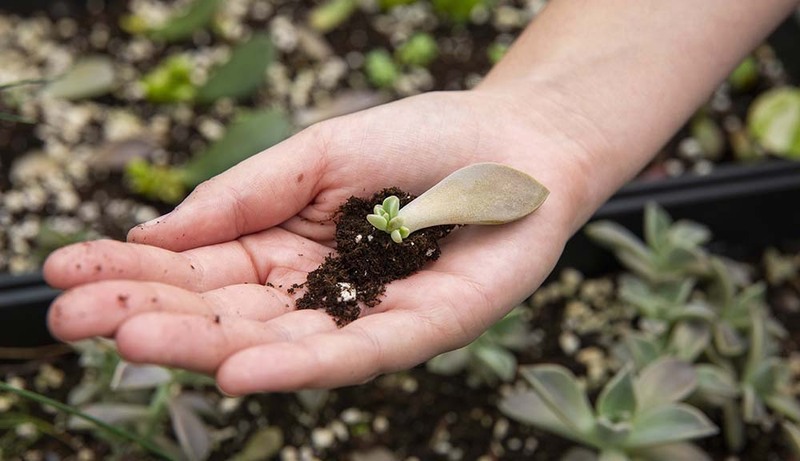 Members of the Greenhouse Club have a variety of events to look forward to in the new year, from trips to local botanical gardens and nurseries to opportunities to purchase plants—and all are welcome, from horticulture novices to those with thumbs greener than the grass on the Quad. Students interested in joining the club may contact them for more information on meeting dates and times. 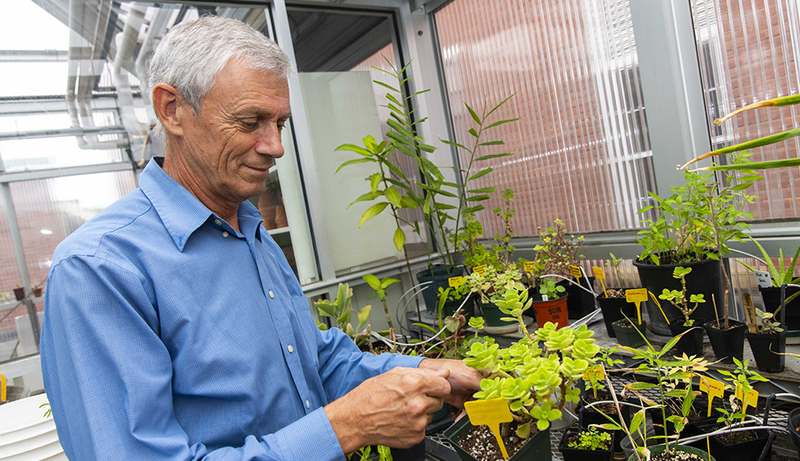 Lab and greenhouse manager Mike Bocka says the greenhouse is not just about the plants, but it’s about caring for plants in the larger context of taking care of the environment. The "WPI's Got What?" series highlights the variety of clubs and organizations at WPI. From the Cheese Club to Underwater Hockey, check out other clubs that have been profiled.